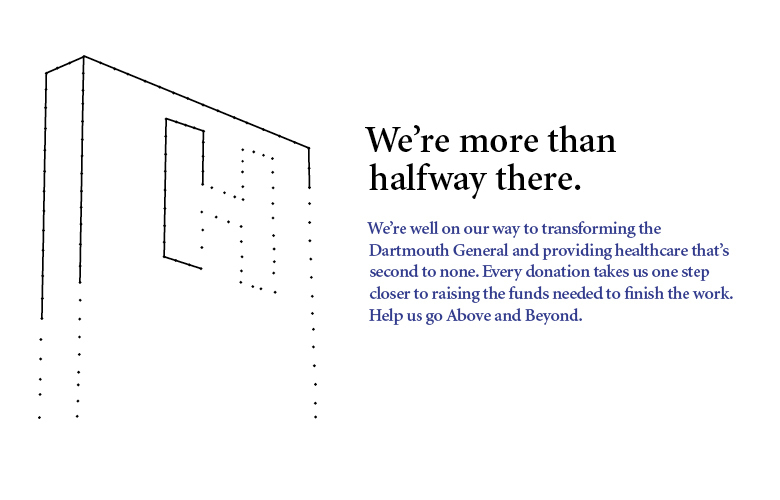 Generosity of spirit and dedication to the cause are making the difference for the Above & Beyond campaign. Learn who’s leading the way as campaign volunteers and donors. 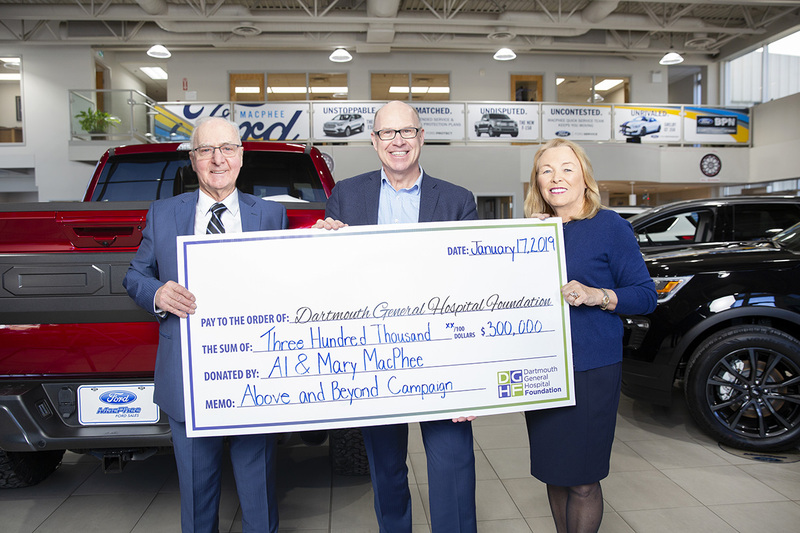 The community has raised more than $10.9M toward our $13M goal. Thanks to all our donors for going above and beyond. Find out about public information sessions, events, and campaign announcements here. 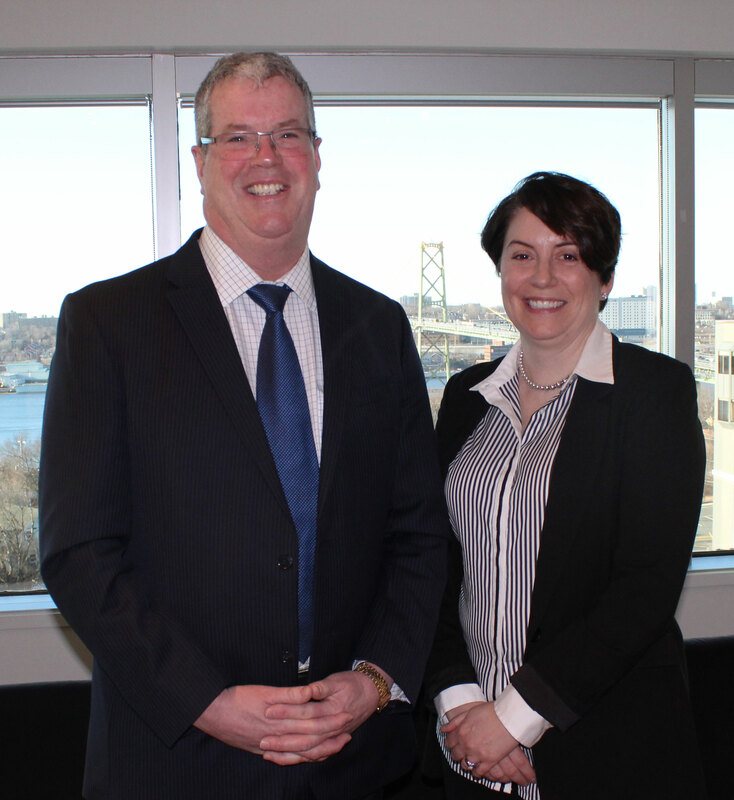 Our capital campaign is the largest in Dartmouth’s history. 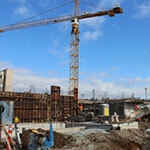 It represents a $13 million step that will leave a $132 million footprint on health services delivery in our community. 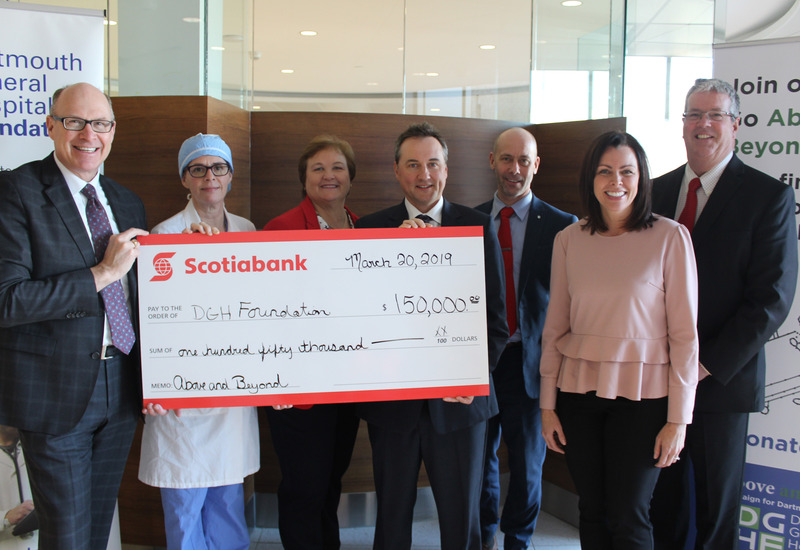 The Foundation is pleased to recognize Scotiabank and thank them for their generous donation of $150,000 toward the Above and Beyond Campaign. 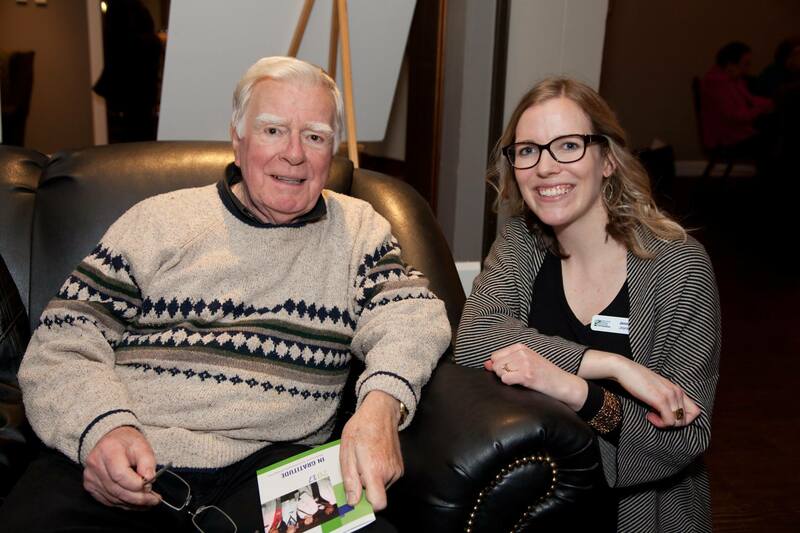 Thank you to those who attended our Annual In-Gratitude Reception on December 6th as we celebrated our amazing donors and volunteers. 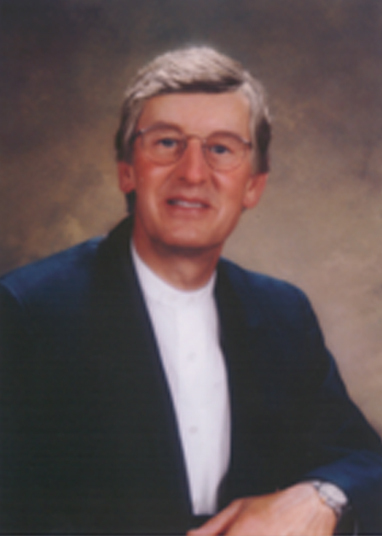 The Gerald Burns Lecture Series on November 24th was a huge success. Thank you to all who attended. See you in 2019. Missed the Lecture? Watch here. 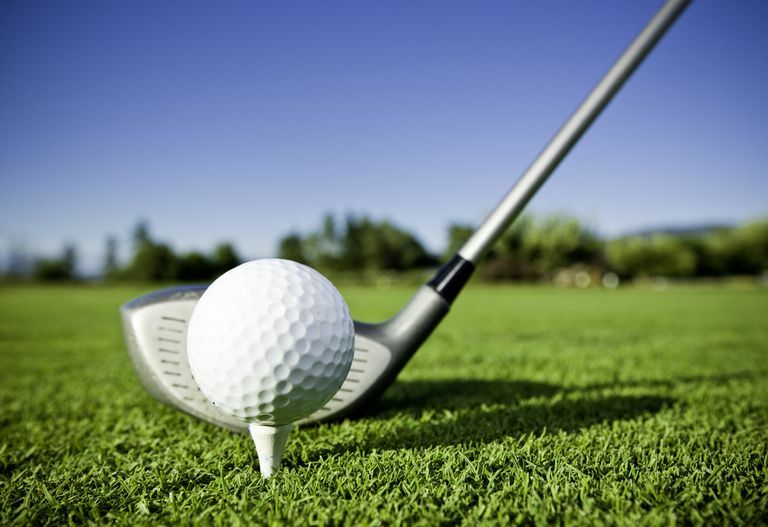 Thank you to all teams and volunteers who attended the 29th Annual Golf Classic! See you in September 2019. Check out our latest edition of InTouch! This publication is a bi-annual magazine with great stories about DGH - its people, initiatives and innovations. 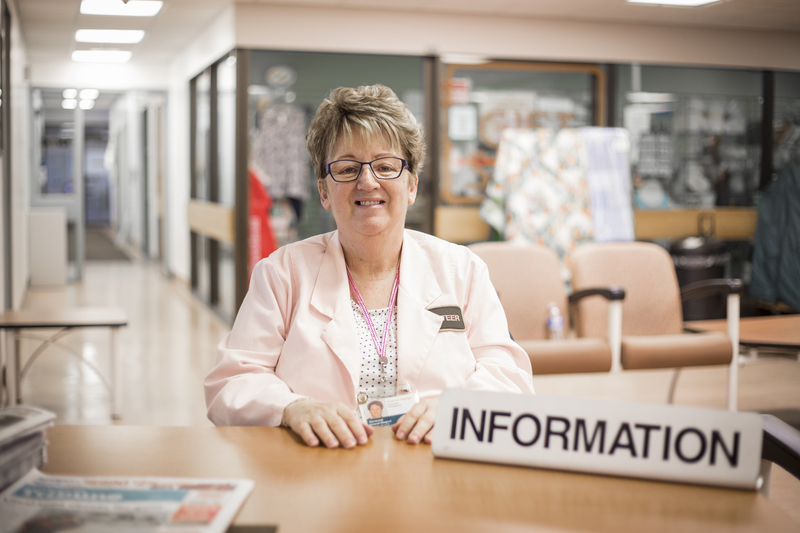 The DGH Auxiliary provides resources and financial support to the Dartmouth General Hospital. 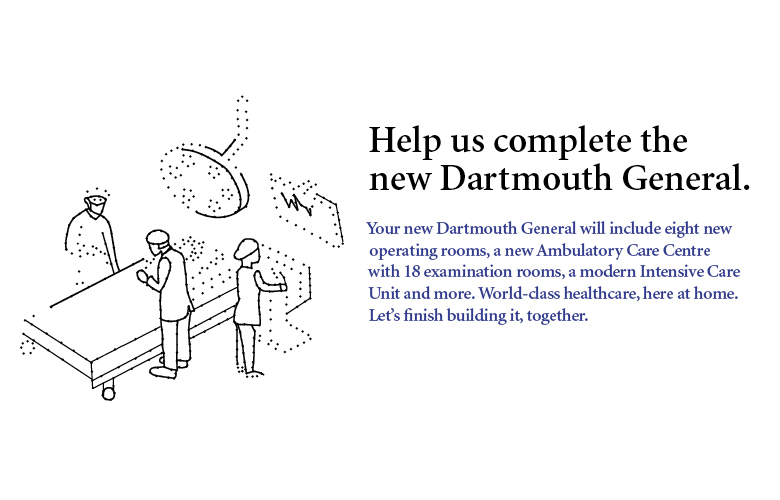 The DGH is embarking on a $132 million redevelopment. Stay tuned to view our updates.